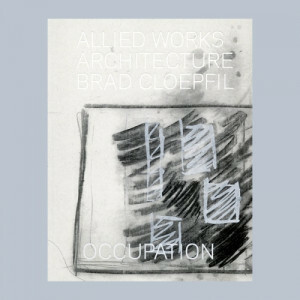 Architect Brad Cloepfil and his firm Allied Works Architecture have received significant attention over the past ten years, having designed a number of major and influential public, institutional, commercial and residential buildings. 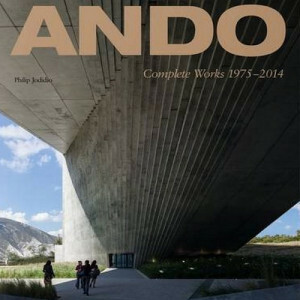 This monograph covers all of Allied Works' important commissions - including the Seattle Art Museum, the Contemporary Art Museum St. Louis, and the National Music Centre of Canada. The text includes essays by Sandy Isenstadt and Kenneth Frampton alongside writings by Cloepfil himself about his practice and individual projects. Alvar Aalto overlapped both chronologically and ideologically with Le Corbusier and Mies van der Rohe, but his commitment to a humanitarian ideal, inspired by nature, set him apart from his purist Modernist contemporaries. 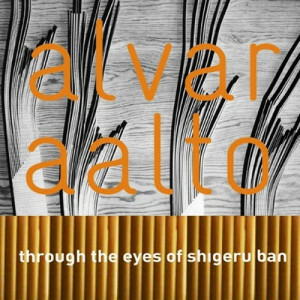 One of the successors to Aalto's ideologies is the Japanese architect Shigeru Ban, who has worked extensively with renewable resources, such as paper and cardboard, and whose aesthetic openly echoes that of the Finnish master. Philippe Starck describes him as a mystic in a country which is no longer mystic. Philip Drew calls his buildings land art as they struggle to emerge from the earth. This Ando monograph celebrates the completely unique aesthetic of one of the world's most acclaimed architects, spanning his entire career and exploring his unprecedented use of concrete, wood, water, light, space, and natural forms. 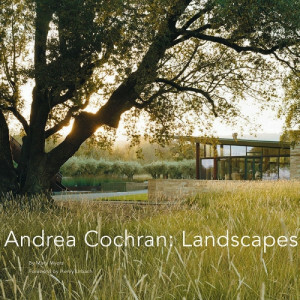 Cochran seeks to put her clients' individual narratives in conversation with the land. Her work is distinguished by its careful consideration of site, climate, and existing architecture. Her landscapes are clean, but not cold. A combination of harmony, wonder, and surprise awaits wherever her sharp geometry and vibrant plant life meet. Predock's roots are in the American southwest. His architecture draws from the elemental forces in any location, but in the desert it draws from the monolithic topography, expansive cerulean sky, and sparse geometric flora. Known for the way he incorporates references to the elemental forces--air, earth, fire, water--Predock's bold, fluid structures evoke the mythic nature that is rooted in regional culture and forms. 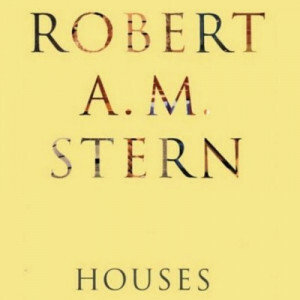 This book reviews twelve of his houses. 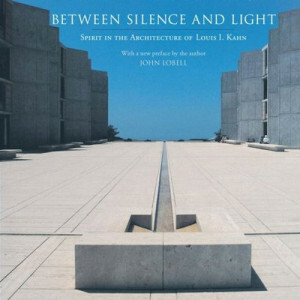 In the development of contemporary architecture, no one has had a greater influence than Louis I. Kahn. He is remembered not only as a master builder, but also as one of the most important and creative thinkers of the twentieth century. 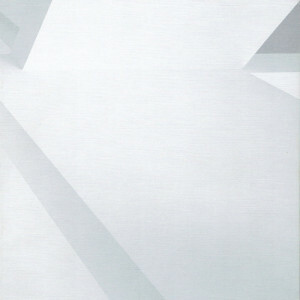 For Kahn, the study of architecture was the study of human beings, their highest aspirations and most profound truths. He searched for forms and materials to express the subtlety and grandeur of life. 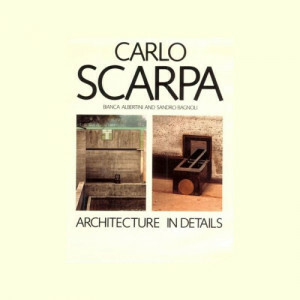 Unexpected solutions, playfulness, a formal elegance are all part of Carlo Scarpa's richly inventive approach to transforming sourcesan approach that allowed him to create one of the most original decorative styles of this century. Recent critical appraisals of this Venetian architect have established him as one of the modern masters, particularly in his handling of detail, furnishings, and ornament, which are the focus of this book. Charles Rose embraces the vast and varied panorama of the American landscape. Sensitive to his sites, the architect recognizes the poetry of every locale and uses his fascination with place as a central character in his designs. 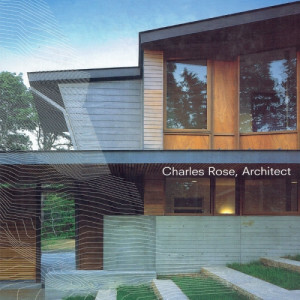 Rose creates dynamic, expressive architecture that reminds us that buildings can be both sensitive to their locale and embrace the timeless principles of geometry, material, light, and shadow. 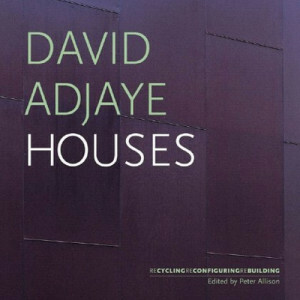 David Adjaye concentrates in his work on materials and issues of place and identity. A combination of inventiveness, creative clients, and modest budgets has produced a refined and comprehensive body of design unusual in such a young practitioner. Distinctively Dieter Kienast: his gardens, parks, cemeteries and enclosures bear the unmistakeable imprint of his blend of nature and artifice, order and chaos, geometry and organic forms -- sometimes stringent, sometimes playful, and not without irony. 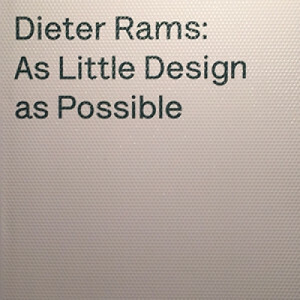 This comprehensive monograph covers both Rams life and his work, as well as his ideas on good design, which continue to inspire designers and consumers today. A foreword by Jonathan Ive evokes the influence that Rams has had on his own work and, by extension, the objects with which so many of us share our everyday lives. 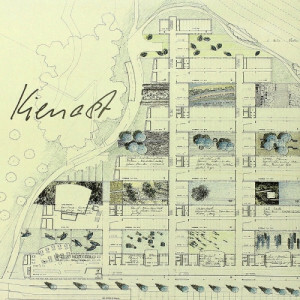 An introduction and an essay by Klaus Kemp tell the story of Rams early life, his training as an architect, and the intellectual context in which his ideas were developed. The next four chapters examine Rams' work and his life  which are more or less synonymous  in depth. Elegant rusticity meets unpretentious luxury in the work of this architecture firm. Howard Backen, principal of the architecture firm Backen, Gillam & Kroeger, is at the center of a popular movement in home design that emphasizes elegant simplicity and embraces the rustic charm of natural materials. Natural materials, such as wood, stone, and brick, form the foundations, walls, and ceilings of these subtly luxurious spaces, while nature itself plays a considered role that is at once complementary and also intricately conjoined with the work. 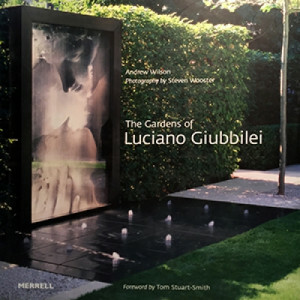 Since 1997 Luciano Giubbilei has been creating serenely beautiful gardens in locations on three continents. Giubbilei is known for the understated elegance of his designs, but is constantly evolving his approach, both in response to individual clients and as his ideas develop. His work draws on his Italian heritage, especially the Renaissance gardens of the Villa Gamberaia in Tuscany, and a distinctively classical combination of restraint and opulent materials. 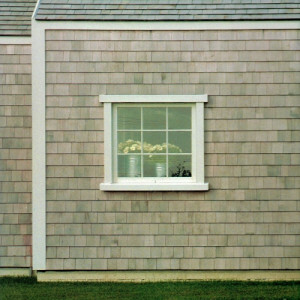 In 1965, Charles Gwathmey designed a house for his parents in Amagansett, New York. The modest structure - 1,200 square feet in size, costing $35,000 to build - instantly altered the landscape of American architecture. It also turned him into a modernist superstar and launched one of the most distinctive and prolific architectural practices of our time. 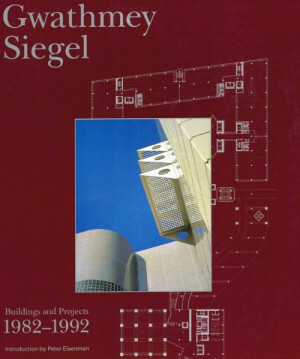 Includes the NY firm's restoration/addition to the Guggenheim Museum, and other large-scale projects and corporate work, and ten residential projects of note. Quintessential modernists, the principals of Gwathmey Siegel have championed an aesthetic that is at once refined and lyrical, and ultimately richly enticing. Clientele of the legendary firm includes a virtual whos who of the entertainment and business worlds, and with good reason, as vibrantly evidenced here. 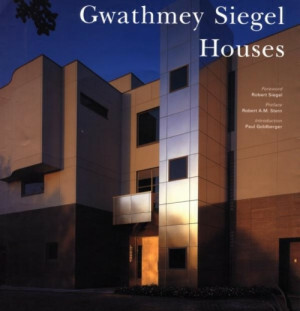 Gwathmey Siegel both views and demonstrates the identity of the house as a formal conception of a structure as well as an organization of program in relation to spaces. Each house is a test case that can be generalized and used to address fundamental architectural problems: history and context; site influences; arrival, procession, and circulation; scale and proportion; light; the relationship between public and private domains; architectural materials; and the technology of construction - all of which are prioritized by research and interpretive analysis as tools for exploration and design. A specific region's environmental needs often leads to a regional vernacular architecture that embodies a common style. 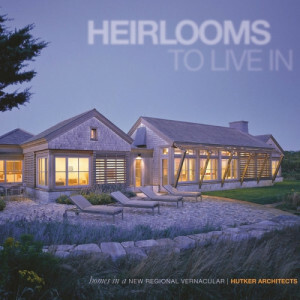 Yet, Hutker Architects has designed over two hundred homes in coastal New England that avoid a single style. The common thread through the Hutker projects is use of the equity principle: a home should generate social and emotional equity over time. 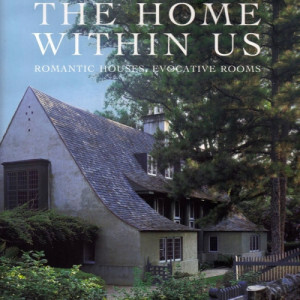 Though based on the past, the residences designed by Shope Reno Wharton Architecture are in no way bound by tradition. "The way people live today is very different from the way they lived 100 years ago, and architecture has become much more inviting to that lifestyle," explains Bernard Wharton. "We like houses that reflect a sense of casualness in an ordered way, yet that have a formality when needed." With a style that is as subtle as it is elegant, Hugh Newell Jacobsen has found most acclaim for his private houses. Infused with a rare sense of clarity and elegance, they are serene and classically proportioned, but at the same time distinctly modern. Drawing inspiration from vernacular architecture, his designs often recall the barns, detached kitchens, and smokehouses of early American architecture. 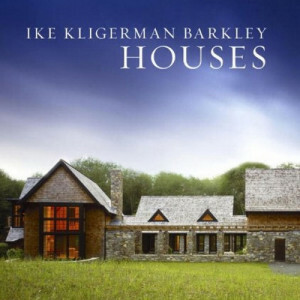 Ike Kligerman Barkley Architects bring together historic precedent and contemporary taste with a considered approach to detail, material, and craft. The firm incorporates elements from the Arts and Crafts movement, Art Deco, Modernism, Colonial Revival, Shingle Style; Sir Edwin Lutyens, Harrie T. Lindeberg, George Howe, Bernard Maybeck, and McKim, Mead & White. Yet ever present is an awareness of the modern world, notably in an emphasis on natural light and open views and a responsiveness to the unique qualities of a site. Fernau + Hartman has become renowned for its site- and region-specific architecture. 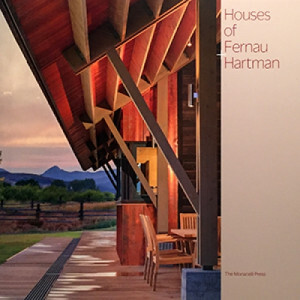 Leaders in these concepts, as well as in sustainable design, Fernau + Hartmans houses maximize the connection between the natural and built environments, intensify the experience of place, and invite an open, playful, and inventive approach to life. 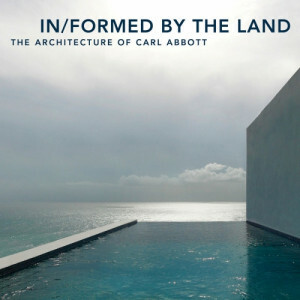 'Improvisations on the Land' creates a multifaceted portrait of the firms history, philosophy, and practicerevealing as much about their process as the finished houses themselves. Abbott's work has a timeless modern quality, yet is also strongly informed by his experience of the sacred architecture of ancient Egyptians and Maya in the manner in which it responds to the land and the movement of the sun and stars. The spaces Abbott sculpts, both inside out, are designed to focus on Nature, making buildings that transcend. 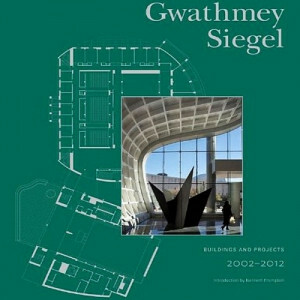 This book features ten projects in the Bay Area, designed over the course of ten years. Following in the tradition of the Modern movement, these built works and theoretical projects for residential and institutional buildings employ common materials such as steel and concrete in uncommon ways. 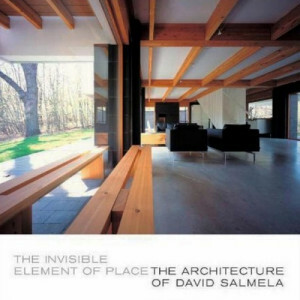 In addition to insights provided by the architect himself into each of the projects, this generously illustrated volume also includes essays by New York Times editor Pilar Viladas and architect Steven Holl. 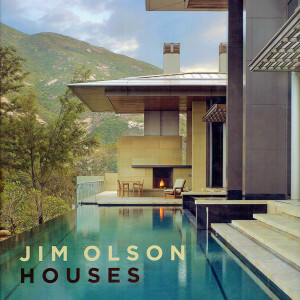 Jim Olson is known for his subtly elegant residences. 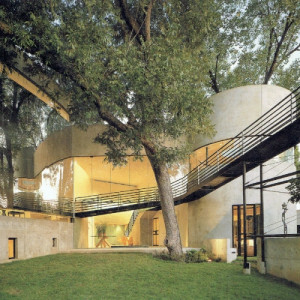 Modern in spirit, the luxurious houses are characterized by intangible qualities of light and space. 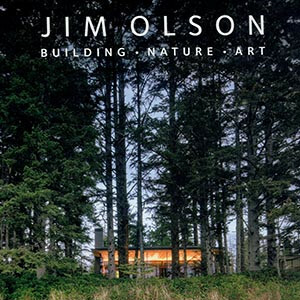 Olson balances a deep knowledge of architectural history with a sensitivity to art and nature. Each work is carefully calibrated to site and client. 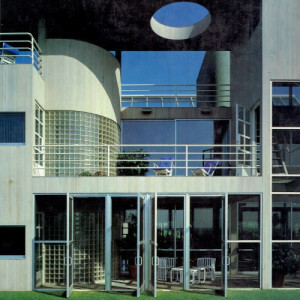 Olson is fascinated by the relationship between art and architecture, and many of his houses and apartments have been designed for major art collectors. 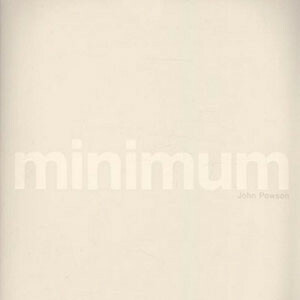 John Pawson is one of the foremost proponents of Minimalism in architecture and design. 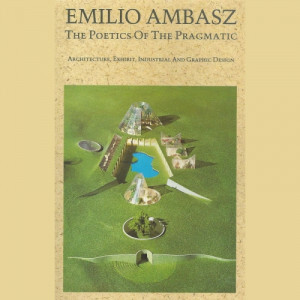 This book traces the varied course of the relationships between an architect and his clients, between an architect and the design briefs set for him, and between the architect and his own intellectual approach to design and its impact on his work. 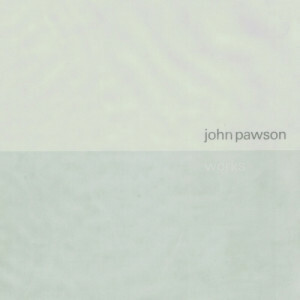 This book, a record of Pawson's developing approach to design and his position at the intersection of art and design, offers insights into culture, society and architecture. 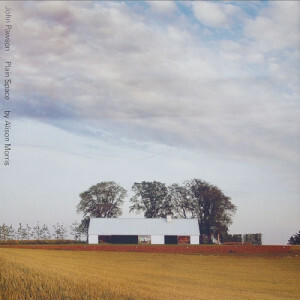 John Pawson is an architect and designer whose exceptional work combines an essential simplicity with a keen attention to the details of everyday life and human experience. His pared-down yet luxurious work pursues a minimalist aesthetic and a fundamental architecture based on the qualities of space, proportion, light and materials. Frequently these projects intervene in existing conditions to create spaces that are simultaneously simple and complex, timeless and contemporary. 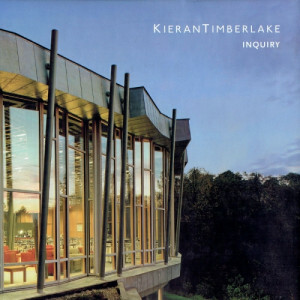 KieranTimberlake: Inquiry comprehensively documents the beauty and relevance of KieranTimberlakes unique and celebrated vision. By undertaking a path of research into potential technologies that alter fabrication and delivery methods, and that influence the way we live in our environments, KieranTimberlake endeavors to reshape our expectations of architecture. 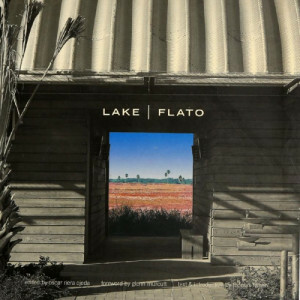 Lake/Flato has been designing practical buildings since 1984. These are buildings whose ingenuity and craftsmanship merge tradition with new technologies. Their work seeks a modern vernacular yet builds upon the traditions of regional architecture by adapting local materials and craft to build well-sited structures that recognize the need for comfort and a strong connection to nature. The work of Luis Barragán is often (and misleadingly) quoted in reference to minimalist architecture. 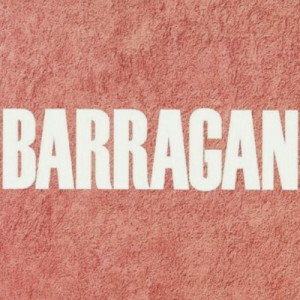 John Pawson, in his book Minimum, includes images from some of Barragán's projects. Most architects who do minimalistic architecture do not use color, but the ideas of forms and spaces which Barragán pioneered are still there. Barragán's influence can also be seen in the work of many of Mexico's contemporary architects, such as Ricardo Legorreta. 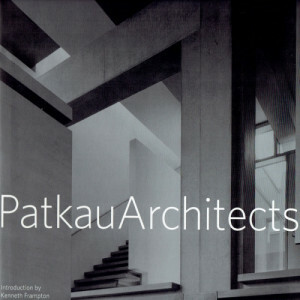 This volume presents the work of the Swiss-born architect who worked as an assistant to such architecture giants as Le Corbusier and Louis I. Kahn before starting his own firm in 1970 and achieving international fame. 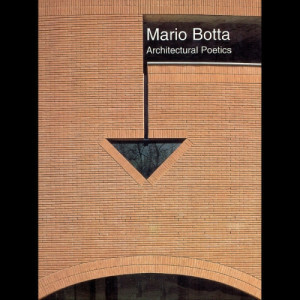 Botta's characteristic respect for topographical conditions and regional sensibilities, his deft craftsmanship, and the importance of geometric order in his work are evidenced here in thirty projects. A new architectural style emerges when similarities of form, material, interest, or attitude in the designs of a group of architects become prevalent enough to earn their own identity. 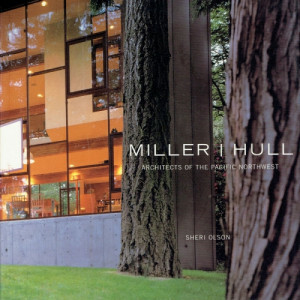 Such is the recent rise of the Pacific Northwest school, well represented by Miller/Hull's love of local materials and structural expressiveness. In the Pacific Northwest style, where climate plays such a critical role, each Miller/Hull building responds with simple but inventive forms, straightforward plans, sensible siting, and careful detailing. Richard Murphy Architects makes careful responses to complex contexts. The practice's projects develop a dialogue between existing and new, intimacy and scale. large or small scale, public or private, each scheme harnesses plan, form, materials and detailing to produce a subtle, sensitively-considered result. Olson Sundberg Kundig Allen Architects has created a body of architecture recognized for its ability to merge notions of materiality, craft, and lightness. 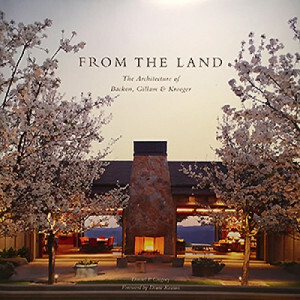 Though rooted in the regional features of the Pacific Northwest - its unique climate and dramatic landscape - the firm's work extends beyond any regionalist classification. Instead, their projects are characterized by a relaxed modernism that exhibits a striking use of both natural and highly refined materials, masterful modulation of light, a careful balance between monumentality and intimacy, and frequent collaborations with artists and craftsmen. Patkau Architects draws on the principles of modern architecture and is simultaneously inspired by the traditions and often spectacular landscape of the Pacific Northwest. The office is known for a straightforward, multifaceted expression of material and detail as well as a focus on the sculpture that is inherent in architecture. Therme Vals, the spa complex built in the Swiss Alps by architect Peter Zumthor, became an icon of contemporary architecture soon after its opening in 1996. 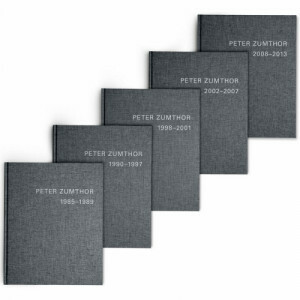 Annotations by Zumthor on his design concept and the building process elucidate the structures symbiotic relationship to its natural surroundings, his commitment to the essential, and his disdain for needless architectural flourishes. 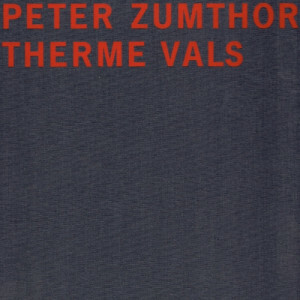 Unquestionably one of the most influential and revered contemporary architects, Peter Zumthor has approached his work with a singular clarity of vision and a strong sense of his own philosophy, both of which have earned him the admiration of his peers and the world at large. Choosing to only take on a few projects at a time and keep his studio small, Zumthor has produced a comparatively few number of realized buildings, but they rank among the worlds most stunning. 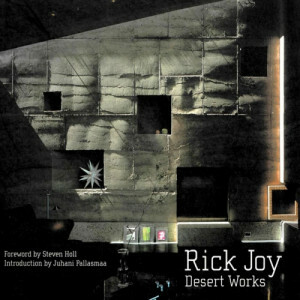 Rick Joy builds with remarkable sensitivity, precision, and grace. The allure of his architecture is often quietly and seductively hidden in the sensual qualities of one's experiences: the sounds, smells, tactile qualities, and moods of his work. Granite crunching underfoot, the gentle trickle of water, and the lacy shadow of a mesquite tree all stir the viewers' sensations. "The simplest things can evoke the deepest feelings," Joy says. "The silence in great music is often more profound than the sounds." Robert A. M. Stern has developed a distinctive architecture committed to the synthesis of tradition and innovation and, above all, to the creation and enhancement of a meaningful sense of place. Inspired by the great legacy of American architecture, the firm of Robert A. M. Stern Architects has produced a variety of building types in a range of stylistic vocabularies. The design of houses, for which the firm initially gained notice, remains a cornerstone of the practice. Salmela Architect provides an in-depth look at one of America's leading "critical regionalist" architects. 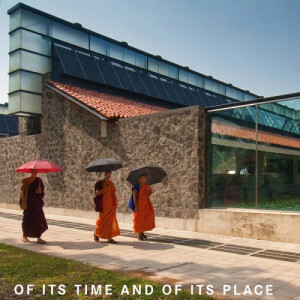 Salmela's buildings resolve a central question of our time: how to balance the various extreme positions that characterize contemporary architecture and culture. Salmela accomplishes this by juxtaposing opposites: modernist and traditional forms, open and cellular plans, large and small scales, familiar elements used in unfamiliar ways. 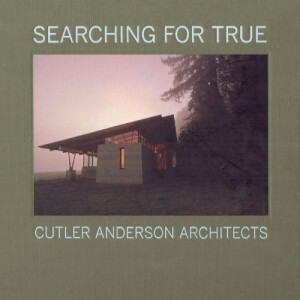 The work of Cutler Anderson Architects reveals a unique approach to sustainable architecture: encouraging environmental stewardship through design that heightens the experience of the natural world. Each project begins with a careful investigation of site and material and culminates in a well-crafted building that fits seamlessly into the landscape. Residential design forms the core of Steven Ehrlich's architectural practice. Sixteen houses are presented here, designs characterized by the fusion of powerful modernist forms with the cultural, climatic, and contextual particulars of place. Ehrlich studied indigenous vernacular architecture in North and West Africa. He also has a deep commitment to a modernist focus on minimalism, honesty in materials, and rooted connection to the land. Over his career he has woven these two strands together. 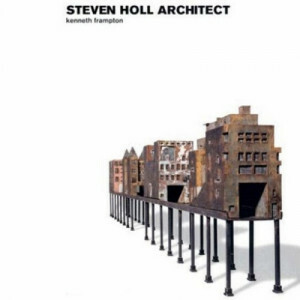 This in-depth monograph is devoted to one of the leading United States architects on the contemporary scene: Steven Holl. Richly illustrated with hundreds of color photographs and Holl's own watercolours, the book introduces the artist's personality and works, and the studio he founded in 1976, Steven Holl architects. 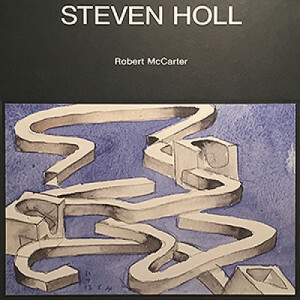 Robert McCarter has known and taught with Holl for over 30 years and provides an authoritative and personal examination of Holl and his work. 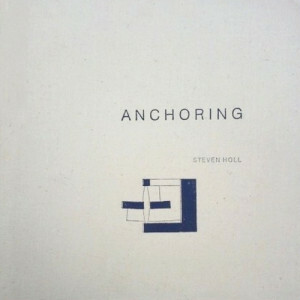 This in-depth monograph is devoted to one of the leading United States architects on the contemporary scene: Steven Holl (b.1947). 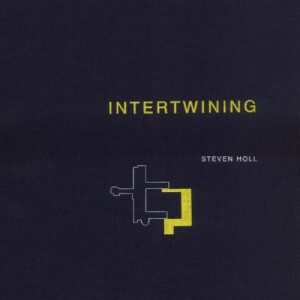 Illustrated by a large portfolio of photographs, the book introduces the artist's personality and works, and the studio he founded in 1976, Steven Holl architects. The United States has always had a great number of stone houses, subject to regional and stylistic variations. That history and variety are alive today, as houses of stone continue to appear in myriad guises - classical, modern, vernacular, postmodern - throughout the country. In selected examples of stone houses, Goff discusses with each architect the design of each. French describes how an idea came to be; how a stone-splitting technique is executed; even how one of his most difficult pieces, a three-year-long project, was saved from ruin the day it was completed. 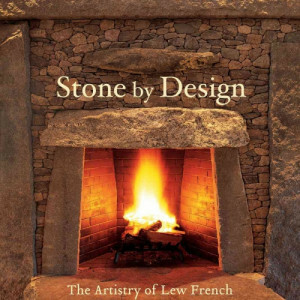 More than just a stunning tribute to the work of Lew French and his unique vision and craft, this book celebrates both the function and form of stone. 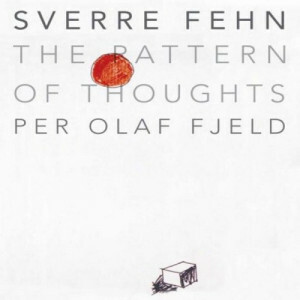 Norwegian architect Sverre Fehn has had an impact not only in his home country but around the globe. His projects are often described as being instilled with a human quality. Fehn has been strongly influenced by Scandinavias breathtaking landscape and light conditions. 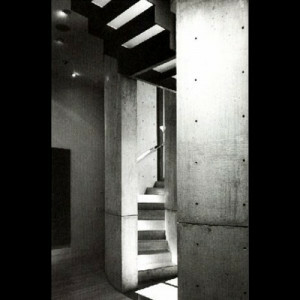 His design sensibility is characterized by a great respect for material and construction. 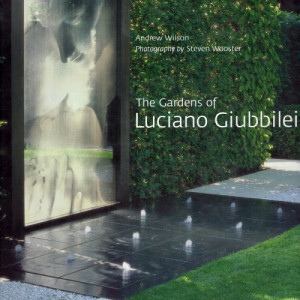 Luciano has been creating serenely beautiful gardens in locations on three continents since 1997. He is best known for the understated elegance of his designs, paying careful attention to the composition of space and constantly evolving his approach both in response to his clients and as his ideas develop. 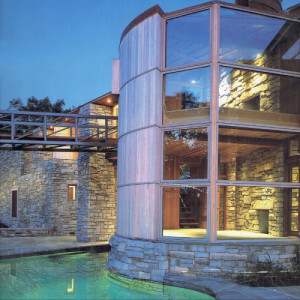 Architect and designer Bobby McAlpine creates idyllic houses that wed historical precedent with gracious modern living. work interprets period styles with a timeless quality. Juxtaposing intimate spaces with lofty entertaining areas and combining unexpected materials, such as stone with thatch, are among the hallmarks of this playful portfolio. 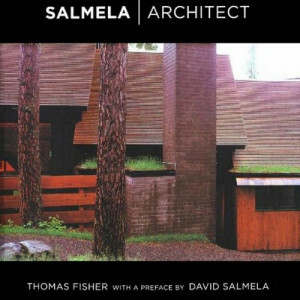 Fisher explores both the beauty and the practicality of Salmelas designsand offers insight into how an architectural firm as small and remote as Salmelas has been able to produce such consistently remarkable and internationally recognized results. Salmelas designs work in concert with individual wishes, environmental concerns, and artistic understanding, and his simple buildings reflect the Midwests culture and history. Kundig presents nineteen new projects, from Hawaii to New York City. 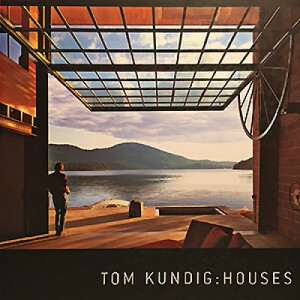 Kundig's houses are showcased in lush photography with drawings and sketches, and appear alongside his commercial workfrom multistory complexes to the Tacoma Art Museum to a line of hardware. 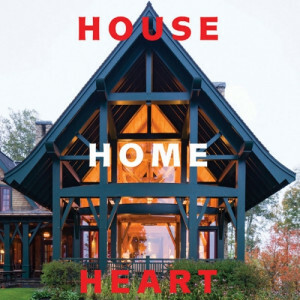 The book also includes an introduction by design editor Pilar Viladas and in-depth conversations with Kundig's frequent collaborators"gizmologist" Phil Turner and contractor Jim Dow (Schuchart/ Dow)and clients (Bigwood Residence and Studhorse). 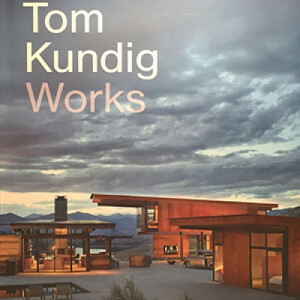 The work of Tom Kundig has been called both raw and refined, as well as super-crafted and warm. 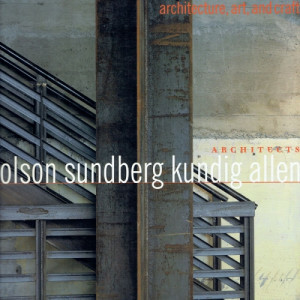 Kundig's projects combine these two seemingly disparate sets of characteristics to produce some of the most inventive structures found in the architecture world today. Kundig's internationally acclaimed work is inspired by both the industrial structures with which he grew up in the Pacific Northwest and the vibrant craft cultures that are fostered there. His buildings uniquely meld industrial sensibilities and materials such as Cor-ten steel and concrete with an intuitive understanding of scale. 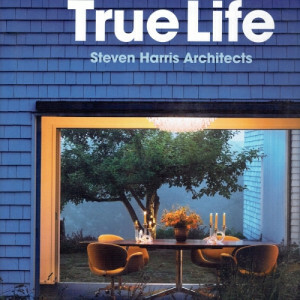 "Effortless" and "inevitable" are architect Steven Harris's two favorite words. With sensitivity to the surrounding landscape, Steven Harris Architects designs spaces that are custom-tailored to their clients' daily lives and experiences. Organized by the activities that propel their designs - dine, lounge, study, play, sleep, and so on - the work focuses on people rather than objects. The firms spaces are not meant to set lifestyle changes into motion, but rather, cater to those routines already in progress. "We see architecture as an act of profound optimism. Its foundation lies in believing that it is possible to make places on the earth that can give a sense of grace to lifeand in believing that it matters." 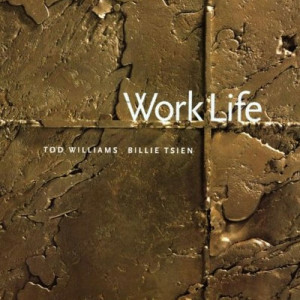 Tod Williams and Billie Tsien have built a practice based on a search for certain qualities: an architecture of serenity, a balance of logic and intuition, the primacy of perception over theory, the connection of a building to its site, the strength of restraint, and the importance of the space "between."